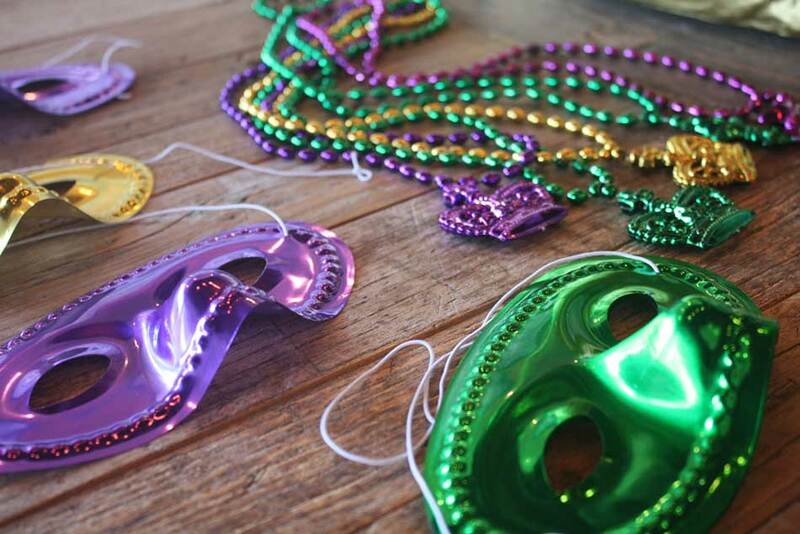 TODAY IS THE FIRST OFFICIAL DAY OF MARDI GRAS! 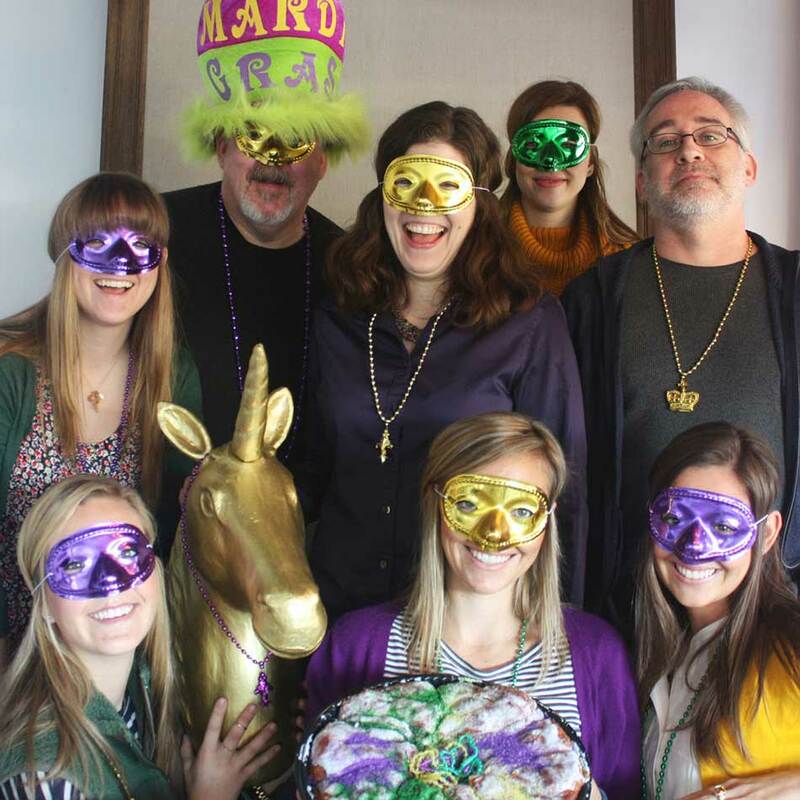 To celebrate one of our favorite holidays, almost all* of the Resource Team channeled our inner Cajun spirits, put on our masks & beads and ate some delicious King Cake for breakfast! Aren’t we healthy? In the name of joyful living, we say! 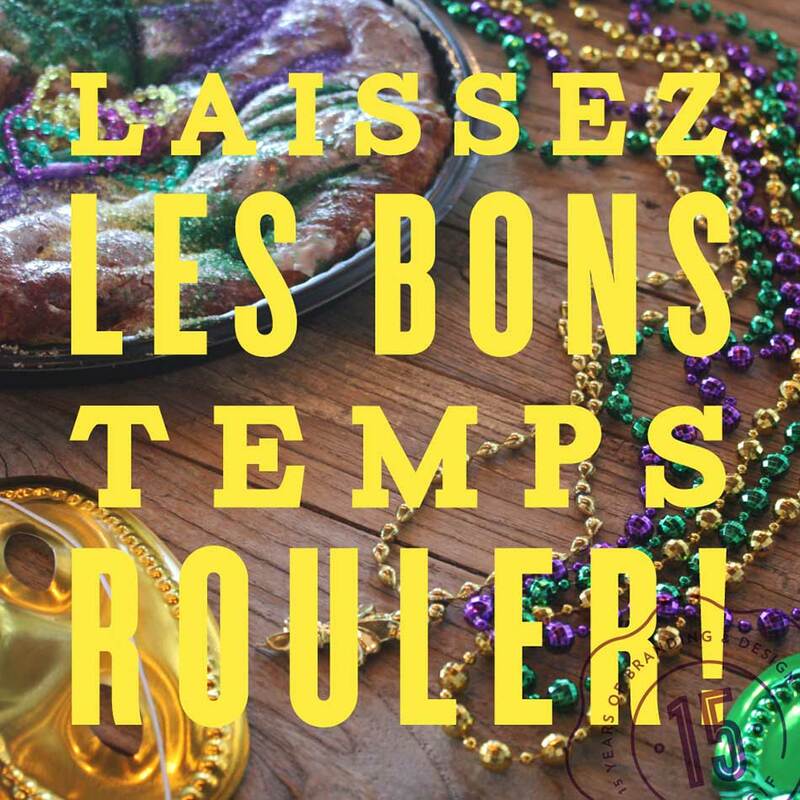 Although most people associate the origins of Mardi Gras celebrations with the city of New Orleans, Mobile, Alabama was the first American city to hold parades for the occasion. The tradition of throwing the royal-colored beads we love today was originally meant to acknowledge someone for the traits they possessed that each color represents – purple for justice, gold for power, and green for faith. During Mardi Gras parades, float riders are required by law to wear masks in New Orleans. It is actually illegal to be on a float without a mask on your face. New Orleans held its first Mardi Gras parade in 1837—floats appeared 20 years later. The small plastic baby found inside the traditional Mardi Gras King Cake is said to bring luck and prosperity to whomever finds it in their slice—this year it was our very own Erik Ruhling! 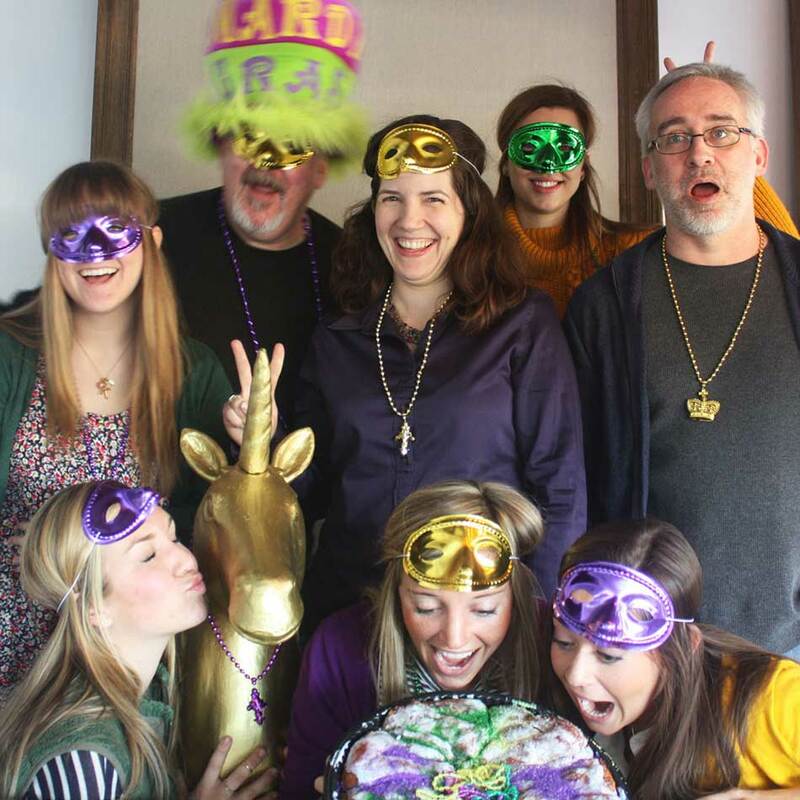 The Resource team wishes you and yours a wonderful weekend and a Happy Mardi Gras!